Cost: $160-$280/week depending on plan. See website for details. 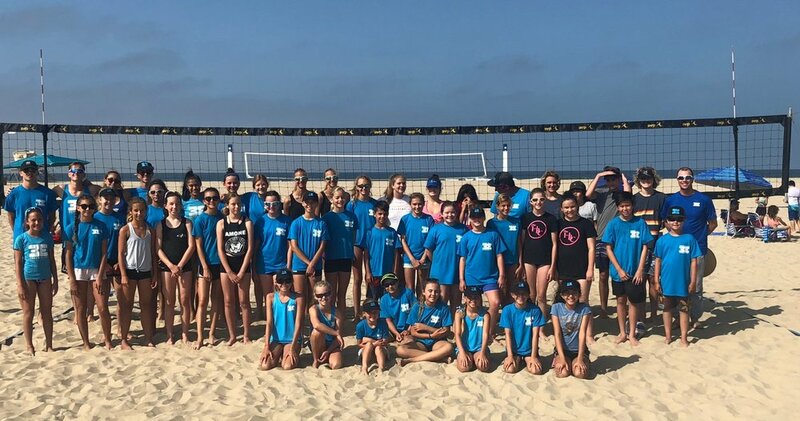 Description: Beach volleyball camps by the most fun and professional volleyball club around! Boys and girls ages 6-18, beginner to advanced players. Players separated by skill level. 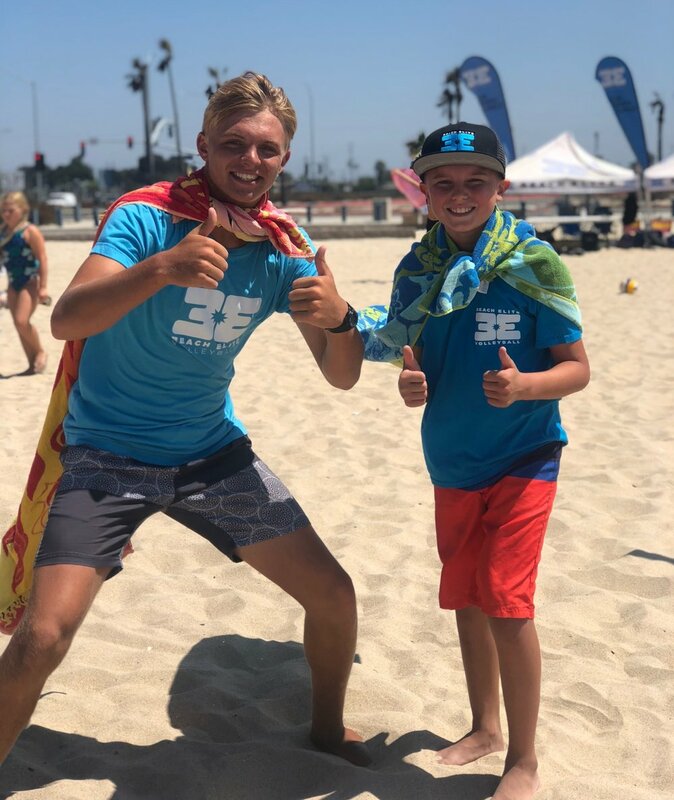 All campers received a Beach Elite shirt, visor and backpack. Camps are Monday - Thursday & Friday all day tournament. Optional swimming for last half hour of class. Description: Beach volleyball camps for Boys and girls ages 13 -18 only. Intermediate to advanced club players only. Players separated by skill level. All campers received a Beach Elite shirt, visor and backpack. 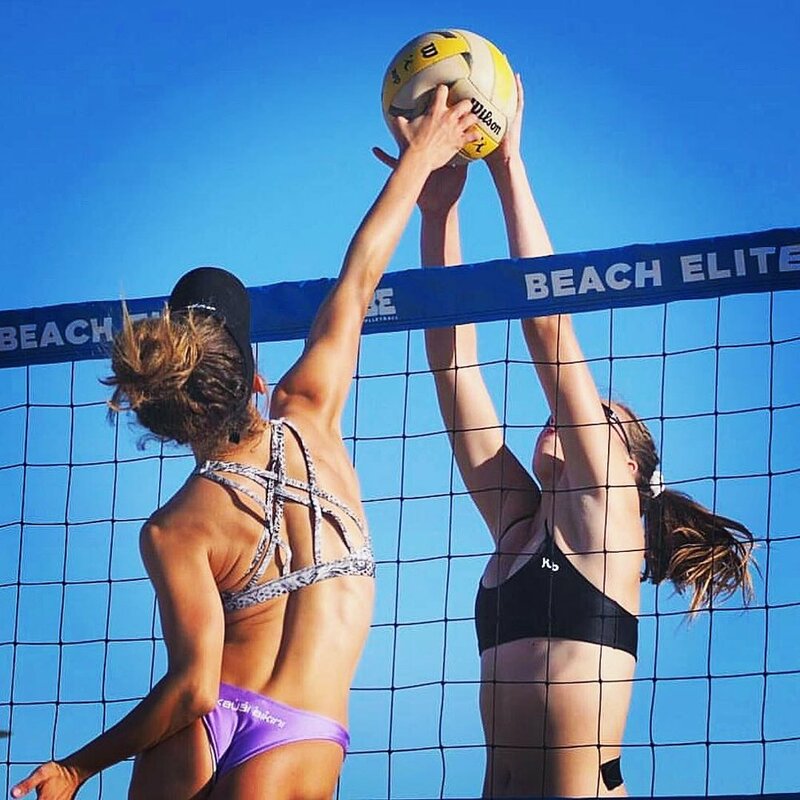 Description: This class focuses on fundamentals of volleyball and feature instruction by professional and positive coaches from Beach Elite. Skills taught include serving, hitting, passing and setting. Students are introduced to the game with fun drills and simplified competition. Classes are small enough for personalized instruction with every student.